The Blue View™ VariStrip™ is a revolutionary contoured anterior matrix that provides the optimum curvature and band height for virtually every anterior restoration. The 0.0020” thin plastic anatomical strip is tapered from one end to the other. 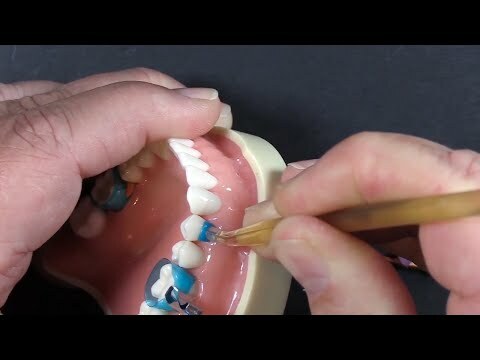 You can place the strip interproximally and then slide it until the tooth height is perfectly matched. The pre-contouring easily recreates the occluso-gingival anatomy, avoiding flat embrasures. Curved form—provides the optimum curvature and band height for virtually every anterior restoration. 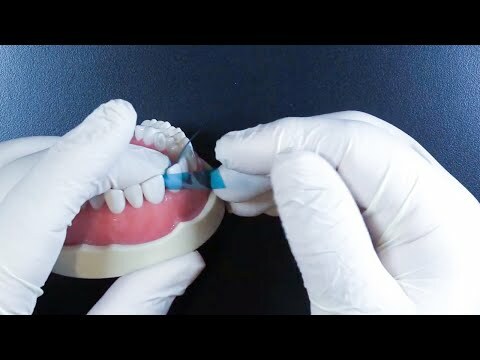 Blue tint—provides contrast between matrix and tooth structure without compromising composite polymerization.